We are happy to welcome Miriam Jameson to the Marsden team as our newest Inbound Marketing Intern. Miriam helped to develop a social media program for a national retailer while earning her undergraduate and graduate degrees at the University of Nebraska (Omaha) in Piano Performance. Miriam is a maestro in more than just music. She quickly mastered HubSpot's Inbound Marketing University to become a Certified Inbound Marketing Professional. Welcome, Miriam! Did you hear the big news? Grumpy Cat is launching an iced coffee line. Coined accordingly, Grumppuccino is sure to make a splash in the caffeinated beverage market. 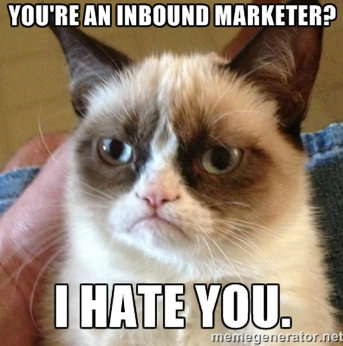 While her memes may make everyone laugh, she wouldn’t last a day in the shoes of an inbound marketer. Inbound marketers are most definitely flexible. Inbound Marketing, in essence, is based on earning the attention of future prospects by sharing content they care about. In order for inbound marketers to do this, they have to be open to different strategies and tactics to reach their audience. Inbound marketers are responsible for not only keeping up with the madness, but for leading the pack in trying new things and embracing new concepts. Meetings pop up, calls get moved, and there are ever-changing project scopes to keep in mind. Seth Godin even blogged about it, suggesting that flexibility needs to be built into the everyday plan. 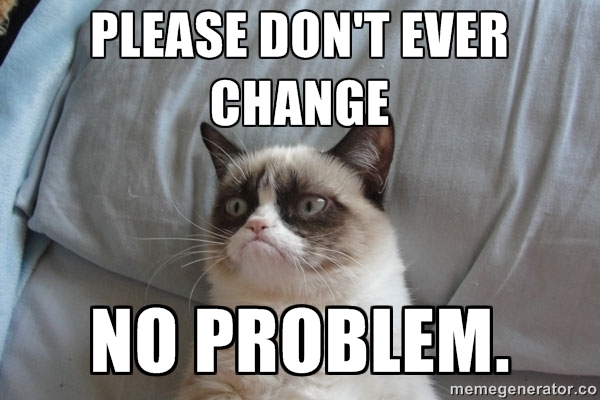 It seems that from Grumpy Cat’s point of view, it is not an option. Inbound Marketers are people that work with people, for people, and with one large goal: to reach and connect with people. Catch the trend? The blogs, Twitter feeds, Facebook status updates and Pinterest pics all make an attempt to start and continue that conversation. And regardless of where a person is located in the funnel, Inbound Marketers specialize in cultivating, creating and sharing content in order to generate qualified leads for their clients. This in turn provides the opportunity to build their client base. From ebooks and whitepapers, to lead generation and nurturing campaigns, people are the center of an Inbound Marketer’s world. 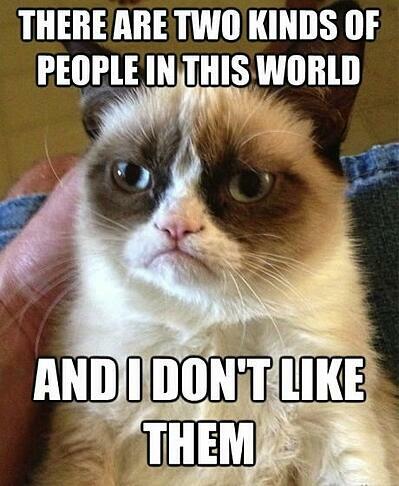 Grumpy Cat simply prefers life without people. It’s true. Inbound Marketers thrive on teamwork, powered by creativity, talent and effort. The many moving pieces of Inbound Marketing keep that survival tactic as a daily reminder. From SEO, to social media, blogging, websites and CTA’s, the list is never ending. Coordinating, testing and improving those pieces makes teamwork even more important. Though project distribution can vary based on the size of the organization or team, Inbound Marketers recognize that working as a team is vital to success. Some of the best ideas have even come out of team creative sessions where there is ongoing collaboration. The good news? When Inbound Marketers work as a team both within the organization and with their target, the sky is the limit. 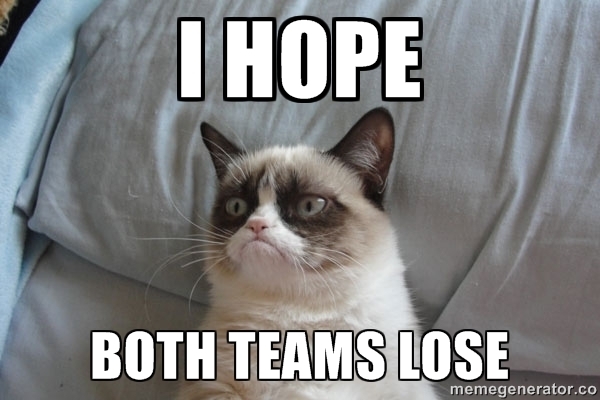 Grumpy Cat seems to prefer anything but a team atmosphere. but it seems that the only mingling our worlds can handle involves virtual laughs. Want to understand why these qualities are important for successful Inbound Marketing?